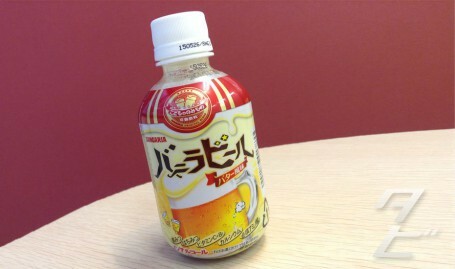 Butterbeer from Harry Potter! 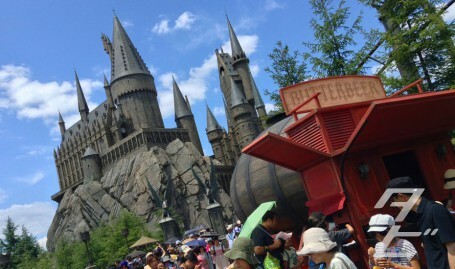 The Wizarding World of Harry Potter opened at Universal Studios Japan last year, boosting the popularity of the drink in Japan. 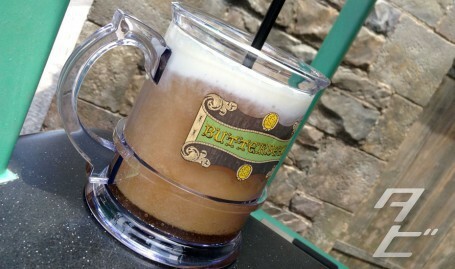 Only available inside the Harry Potter area of the park, butterbeer is a sickly sweet drink with a similar colour to ale back in England, as well as the regular version they produce a frozen variety in summer(pictured) and a warmed one in winter time. 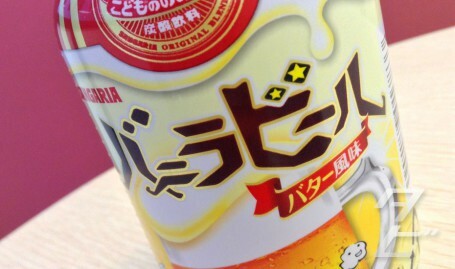 The Sangaria drink is ok… it’s not quite as sweet as the Harry Potter World Butterbeer, and has much more of a regular cream soda taste. 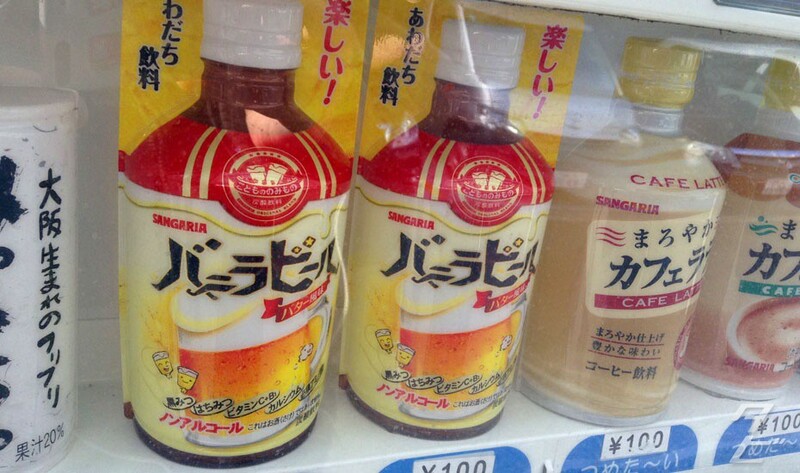 Still though, if you can’t make it to the park and want to try a cheap equivalent, seek out a Sangaria vending machine!